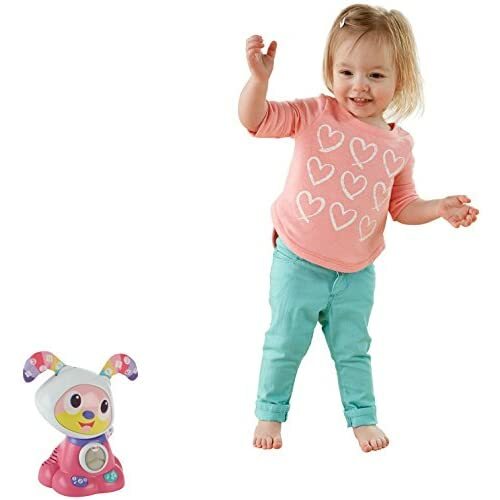 ​Who likes to move? 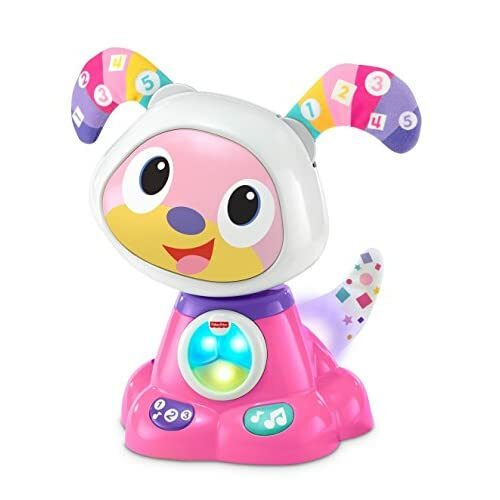 This adorable toy dog does! 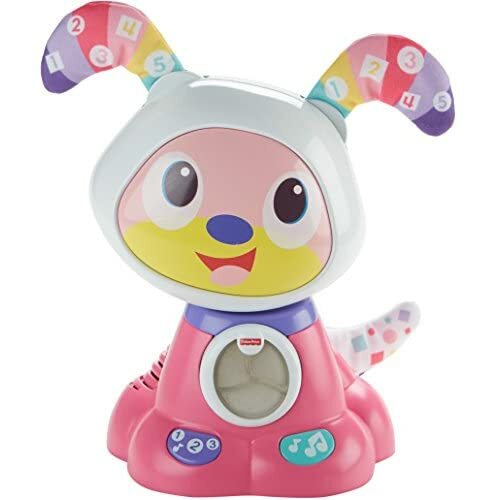 Get the fun started by pressing the buttons on the paws of BeatBowWow to activate lively songs, lights and dance moves. 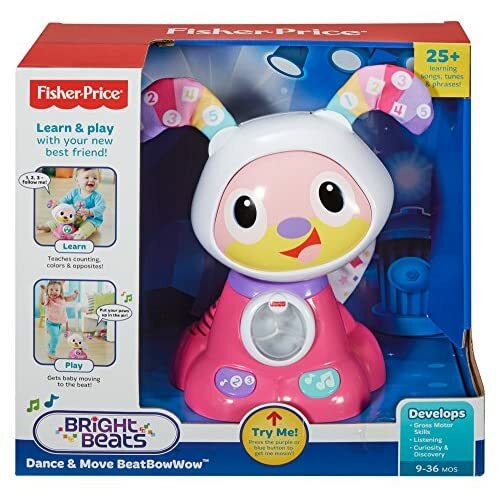 Little ones will love watching her head bob side-to-side, her ears wiggle to the beat and her soft tail light up and wag back and forth. 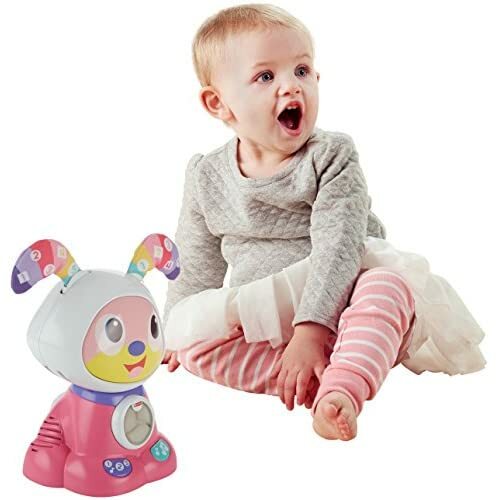 She’s so dog-gone cute, your baby can’t help but dance along. 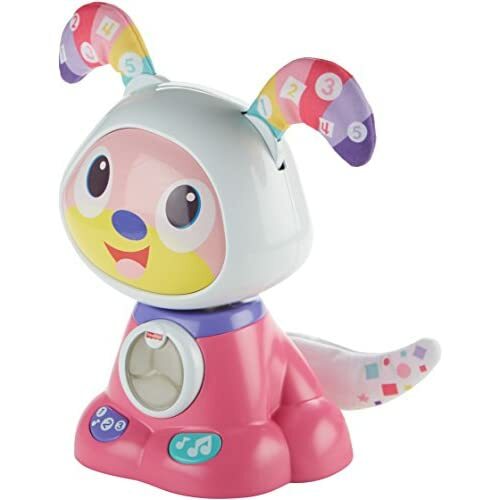 And while your wiggle worm is movin’ and groovin’, BeatBowWow is introducing them to colors and counting!